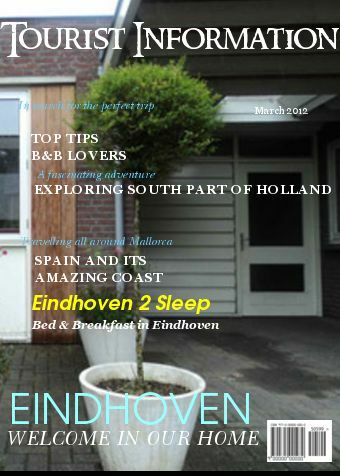 Eindhoven2Sleep – Where you can count on a friendly welcome, an excellent location and a pleasant stay (bed & breakfast) in a unique environment. Welcome to eindhoven2sleep where you can count on a friendly welcome, in an excellent location and a pleasant stay (bed & breakfast) in a unique environment. We warmly welcome you in Eindhoven. 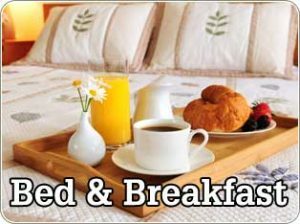 In the quiet residential area Blixembosch we started with a special Bed & Breakfast! (200 meters from bus stop). Family visit in the neighborhood, a business trip, study or course, a short holiday: for a night, a wonderful weekend to Eindhoven; much is possible. Also for secondment, internship and course a good location! 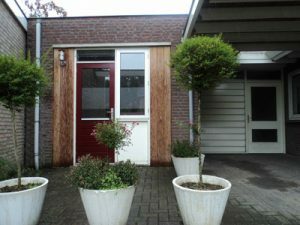 eindhoven2sleep has 2 rooms available to stay overnight. Both rooms are equipped with 1 or 2 luxury single beds and electrically adjustable, a flat screen TV with DVD player, table and chairs and the possibility to make coffee and tea. Fridge with freezer and combi microwave are in a hall where breakfast is also placed on a tray. The single room has the same options plus a small kitchen! Next to a private entrance you have a bathroom with a sink, shower cabin, and toilet for you alone. Both buildings are separate from the house and everything on the ground floor! Parking in front of the door is no problem. And if you want to use the internet, there is WiFi available in the room. We and your next guests do not appreciate smoking! PS: on request bike € 1, – per night during stay. (2x ladies, 1x men).